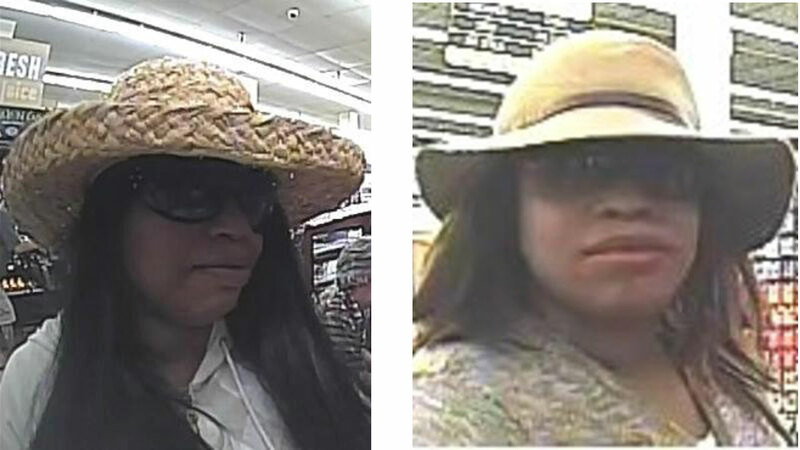 Woman wanted in connection with three bank robberies in Chicago. CHICAGO (WLS) -- A woman is believed to be behind three bank robberies on the city's North Side. Saturday, August 22 in the 4300-block of North Sheridan; Friday, August 14 in the 5300-block of North Broadway; and Wednesday August 5 in the 3500-block of North Broadway. In each bank robbery, the woman presented a note that indicated she had a lookout. She also wore a large hat and sunglasses. The woman is black, 30 to 40 years old, 5'6" to 5'8" tall and weighs 150 to 180 pounds.